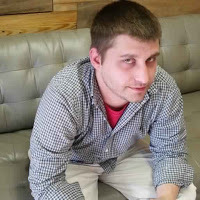 (Entry was posted by Victor Castillejos on this post in the Dumb SEO Questions community on Facebook, Friday, May 1, 2015). Any recommendations for a good heat map besides crazzyegg? 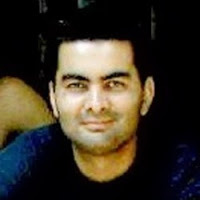 Joey Barker: Well for starters, I give + ;the lead in this one, not CrazyEgg - and + ;at least an overall B- on the ;competitive landscape of this category... Why? Sigh. Bc it's free. 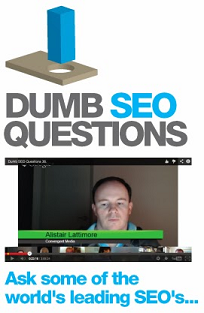 View original question in the Dumb SEO Questions community on G+, Friday, May 1, 2015).